With a flight time of about 2 hours and an average transfer time of under 60 minutes Benidorm is the perfect destination for a weekend away or a short break. If you are short on time or just have a few days leave remaining, then Benidorm is a hot pick for an affordable mini-break, especially out of season when you will find cheap flights from under £100 and quality hotels from as little as £36 a night half-board. If you are flexible on your travel dates it is pretty easy to find 2 or 3 nights away for around £200 including a flight, transfer, accommodation, sun, fun and the beach. Benidorm offers over 250 hotels and apart-hotels all less than 15 minutes walk from the beach. 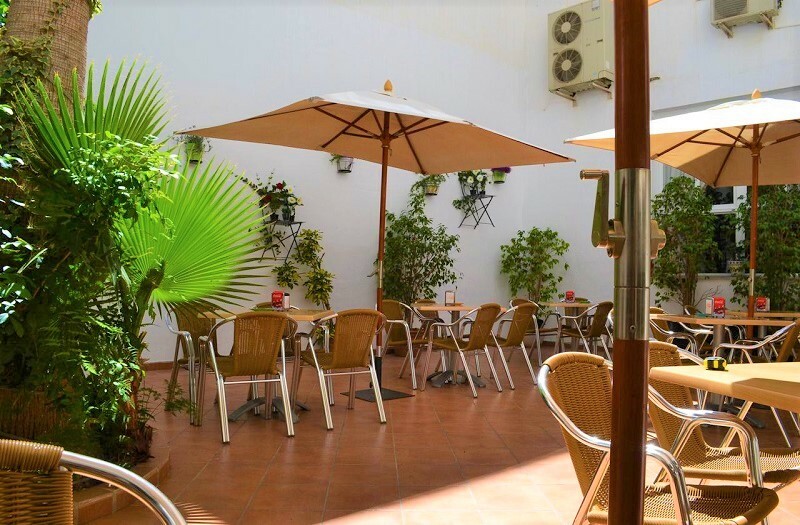 We recommend making the most out of a short break with a stay in the old town where you will find a traditional Spanish atmosphere in a central location surrounded by superb Tapas bar, restaurants, and shops. The old town is also wrapped up on either side by the quiet Poniente and lively Levante beaches offering the perfect location to truly unwind, so important when your time is so short. Located right on the main pedestrian shopping street in the old town and just 70m from the beach. A no-frills choice for a cheap few nights in Benidorm. Good choice for a B&B stay. Simple rooms. Popular with solo travellers as they do good deals on double rooms for singles. Book the Hotel Internacional. With recently refurbished rooms (2017/2018) and a superb rooftop bar, sun terrace, pool and sea and harbour views. 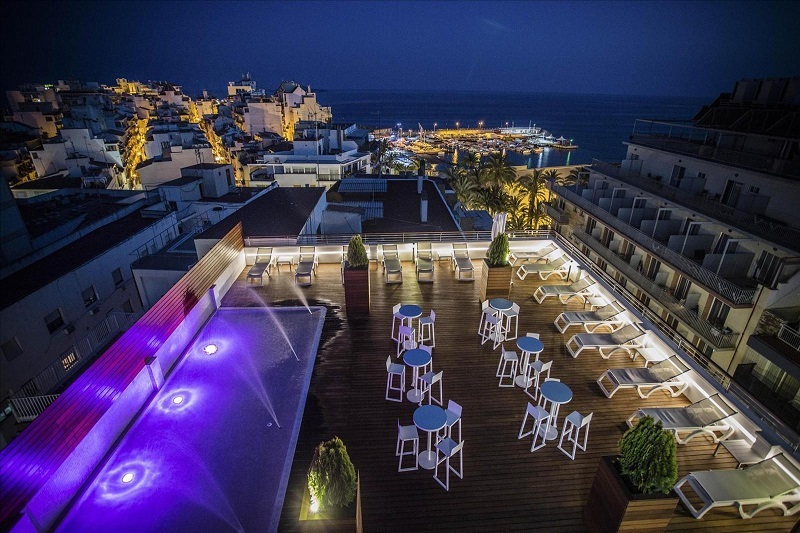 The Voramar is an affordable and friendly hotel with bright comfy rooms in an ideal location for exploring the town at night and chilling out on the Poniente beach by day. Great for couples and singles. Book the Hotel Voramar. Perched on the edge of the cliff overlooking the Mediterranean sea in the heart of the old quarter in front of the historic blue dome parish church the Canfali was completely refurbished in 2018 and offers luxurious rooms and fine dining with a great cellar of regional wines to enjoy. Ideal for a romantic weekend break in Benidorm. Book the Gastrohotel Canfali. 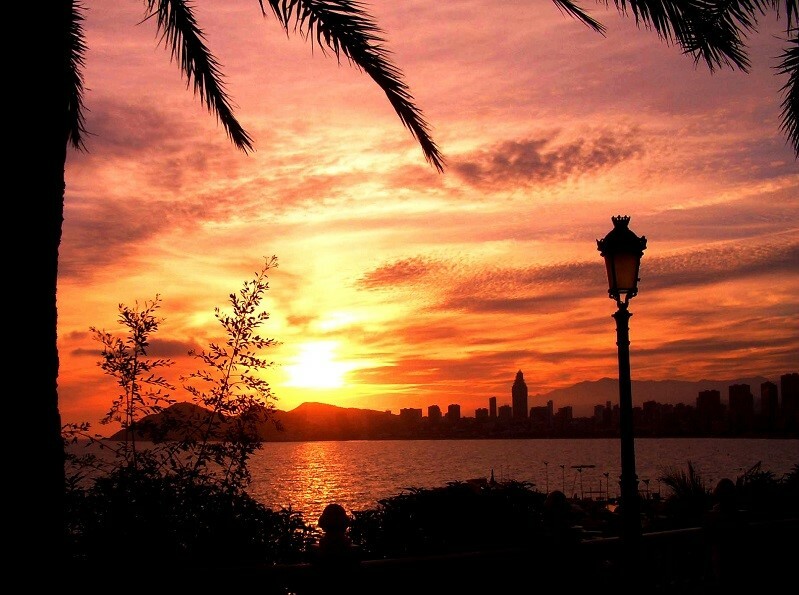 Enjoy your weekend or short break in Benidorm, the only resort in Spain that never sleeps! Open 24/7 and 365 days a year.